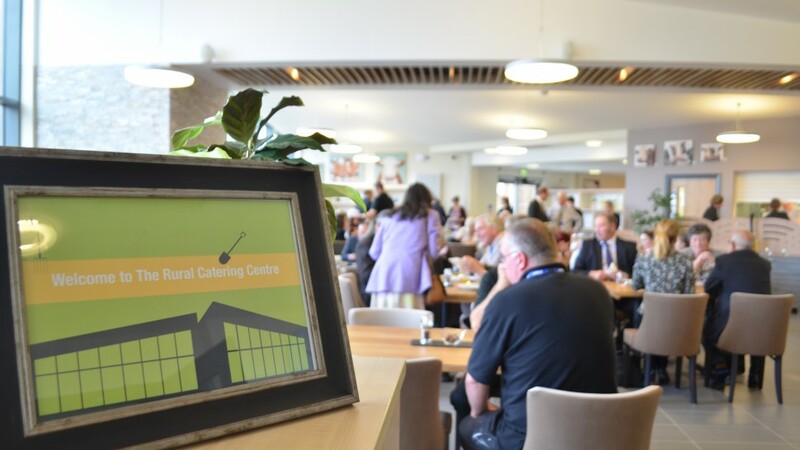 As part of Brooksby Melton College we also offer our Rural Catering Centre as a multi-functional space that can offer everything from a classic restaurant setting, to live talks and demonstrations. Based in the heart of Melton Mowbray, the Centre has generous commercial and teaching kitchens, with state-of-the-art equipment, allowing both our professional and trainee chefs to create truly delicious and innovative dishes. The commercial kitchen features an open service pass, allowing guests to see into the kitchen, and maybe even observe their own meal being produced! On the first floor of the Centre, there are also a number of training, business and meeting rooms available for hire. The Centre hosts a range of food and beverage services, including everything from simple café style lunchtime menus, through to theatre meals, jazz and piano evenings, and fine dining. The Centre also runs a series of short courses, including wine tasting, bread and cheese tasting, and an introduction to chutney making. A unique event, conferencing and meeting venue!